Hello everyone. This month I have read a lot of books. And actually 4 of these were read in the first 5 days of the month. Oops, what can I say? This month I've read a lot more Kindle books than I usually do so I don't have many to photograph. I bought a new bookshelf last year but already it's too full so I've really been preferring reading Kindle books lately so I don't have to try and fit another book on my shelf. This month I signed up for Book Bridgr which is a resource for book bloggers that lets you request review copies of books from publishers. When I first joined up I requested 8 books not expecting to get accepted for most of them and then I got accepted for every one. Then I got sent a book directly from an author and got one from an Instagram giveaway. So a lot of these books and next month's books are going to be marked with a little * but please don't think that this alters my opinions of them. I read 13 books this month which is absolutely insane, I am so happy with that! I gave most of these books 4 or 5 stars as well. 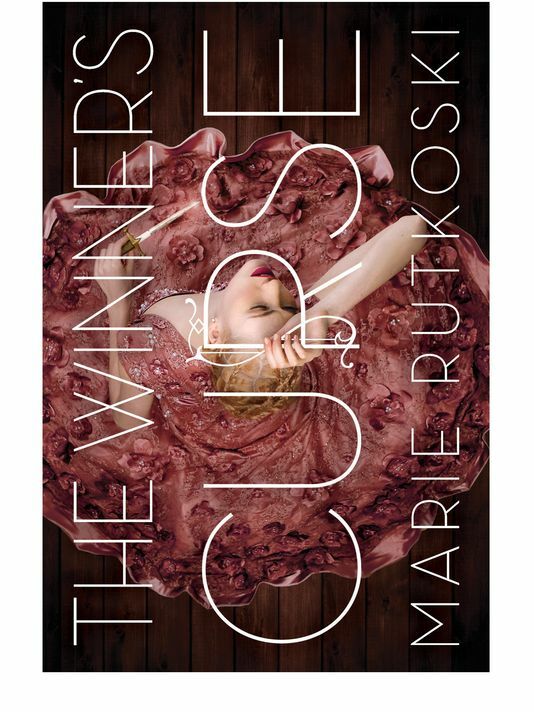 The Winner's Curse by Marie Rutkoski - This book wasn't one I'd ever heard of but I watched a review of it on Youtube and paused that review halfway through to buy it. This is a story about a girl who buys a slave at an auction and then starts to develop feelings towards him. It's set in a futuristic world and it doesn't say exactly but I think the slaves are Europeans and the owners Asians. It's definitely one continent that's taken over another but they never actually say, just drop little hints. The writing style in this book is just beautiful and so captivating. Seriously you need to read this, it was super cheap on Kindle. The ending felt a bit rushed to me but I still gave it 5/5 stars. 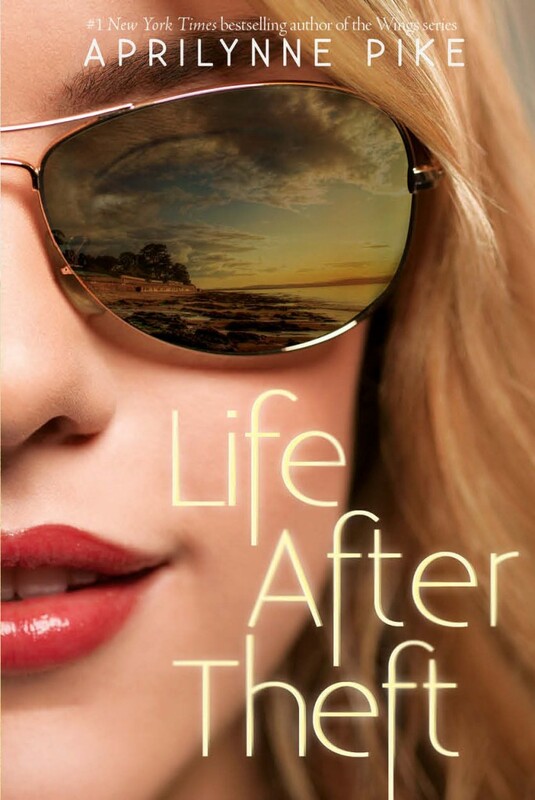 Life After Theft by Aprilynne Pike - This is a YA novel that I've wanted to read for absolutely ages! It's about a boy that starts a new high school but then realises that he can see the ghost of a girl that had died the year before. He's the only one that can see her and she needs his help. Before she died she was a kleptomaniac and she needs his help to return all of the stuff she stole so she can move onto the other side. This book was hilarious and I really enjoyed it. Another 5/5 stars from me. Heart Of Darkness by Joseph Conrad - This is the 4th or 5th time I've read this and I love it. I studied this book for higher English so I feel like I have a really good understanding of it. It's a classic novel about colonialism. It's mostly set in the Congo and follows a sailor that is sent after a rough ivory trader. An absolutely beautiful book. 5/5 stars. 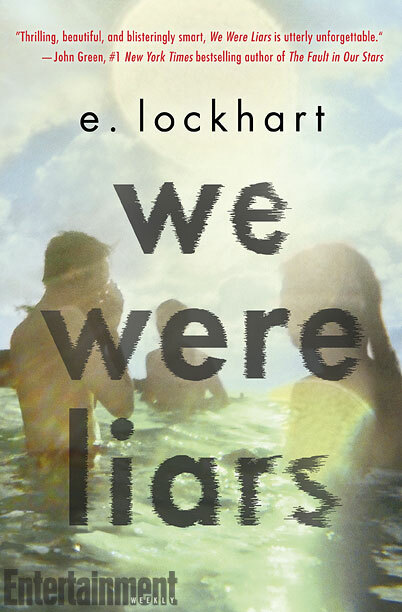 We Were Liars by E. Lockhart - This is hands down the best book that I've read all year. It's rich, beautiful and amazingly descriptive. It's one of those books that you should really start reading whilst not knowing anything about it. But as a small description it's about a rich girl who spends her summers on an island with her cousin. One year she has an accident she can't remember and spends the next summer trying to remember what happened. 5/5 stars. 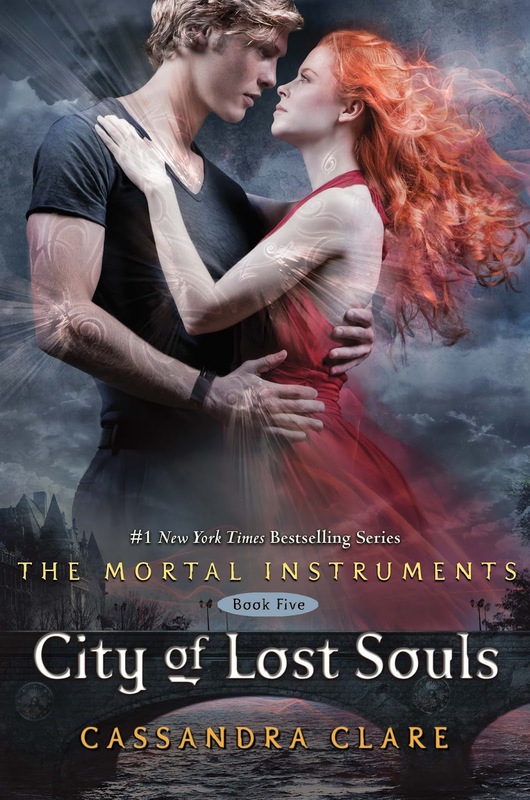 City Of Lost Souls by Cassandra Clare - Now here is where the negative reviews start. This is the 5th book in The Mortal Instruments series and it's been my least favourite. I really didn't like this book and I'm not a fan of where the plot is going. I gave it 2/5 stars and I'm really not looking forward to reading the last books(which is massive). The Cuckoo's Calling by Robert Galbraith - I've already reviewed this book and you can read the full review here. I wasn't a massive fan of this but I did love the ending so I had to give it 4/5 stars. The Good Children by Roopa Farooki* - I've already reviewed this book and you can read the full review here. Despite this book being 600 pages I flew through it and loved it/ 5/5 stars. Inside Number 129 by Caroline Elvin* - I've already reviewed this book and you can read the full review here. 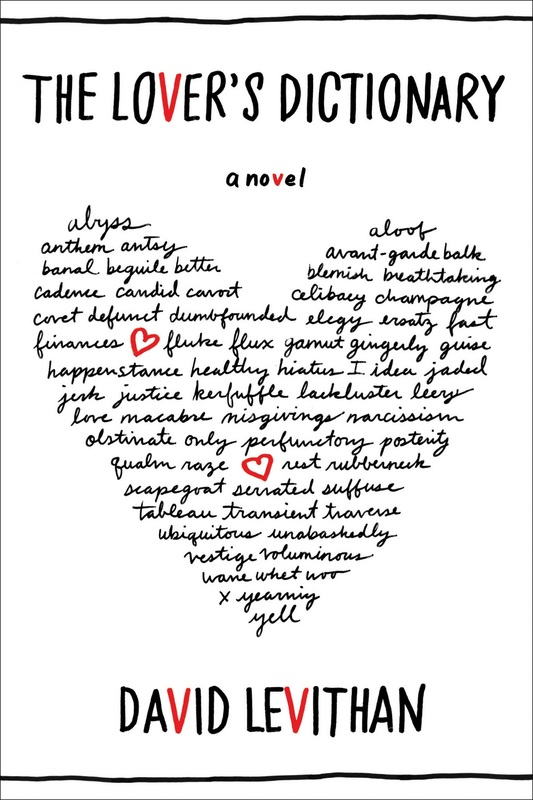 This was a great chick lit book and would be perfect by the pool. I gave it 4/5 stars, it's a really nice easy read but it didn't blow me away. The Lemon Grove by Helen Walsh* - This is a book about a woman who goes on holiday with her husband, stepdaughter and stepdaughter's boyfriend. Then she starts having an affair with her stepdaughter's boyfriend. I really liked the writing style of this book but the actual content made me feel really angry. It was very well written, review to come soon. 4/5 stars. 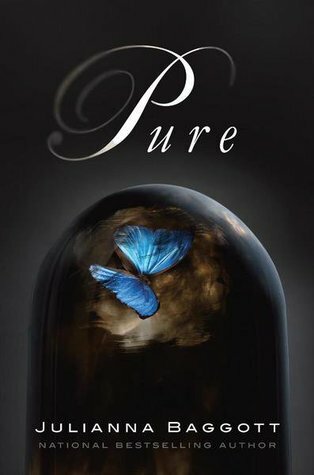 Pure by Julianna Baggot* - This is a dystopian novel. An radioactive bomb has been set on America, before it some people escaped into a glass dome. The 'pures' live in the dome unharmed whilst the people outside have 'fused' to things and follow a harsh goverment. I feel like this had the potential to be a great book was a total let down. I'm reviewing this and the second novel soon so I don't want to give too much away! 2/5 stars from me. The Lover's Dictionary by David Levithan - This was a really weird one. It's written like a dictionary and tells a love story via the definitions. I really enjoyed this but it was very very short. I got really involved with the story and the characters so I was a bit disappointed when I got to the end because I was just like 'is that it?'. I gave it 3/5 stars. I'd recommend this book but it felt like a bit of a waste of money because I read it in about an hour because it was so short. How I Killed Pluto And Why It Has It Coming by Mike Brown - I have wanted to read this book for so so long! Mike Brown is an astronomer and he discovered a body behind Pluto. It was this discovery that led to Pluto being recategorised from a planet to a dwarf planet. This is a really witty memoir and I really enjoyed reading it. I never realised just how much work went into something like this and how catty the science world can really be when it comes to discoveries. If you have an interest in space/science then I would really recommend this. 5/5 stars. 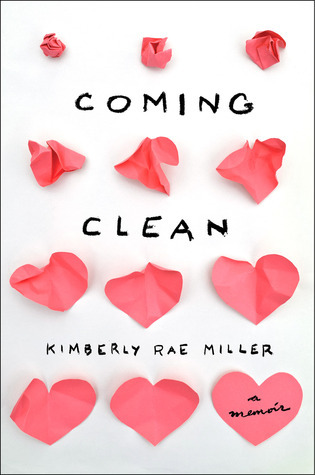 Coming Clean by Kimberly Rae Miller - When Kimberly Rae Miller was growing up, her parents were severe hoarders. This is a novel about her life growing up with parents that hoard. This book was both interesting and disgusting. Some of the scenes that she describes made me want to be sick. Like after they moved out of one house they found out that someone had been living in their attic and they never realised because there was so much stuff there and they thought the noises were from rats. This book also frustrated me a lot. I felt like she was making a big old ton of excuses for her parents. Making a child live in a house in those conditions isn't just being messy, it's child abuse. I gave this book 4/5 stars and I'd recommend picking it up if you have a Kindle because it was quite cheap. And that's me done for today! Bloody hell that was a lot of books! 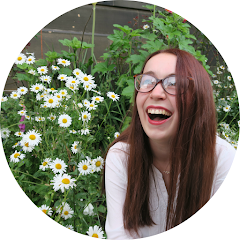 If you'd like to keep up with what I'm reading then you can add me as a friend on GoodReads.